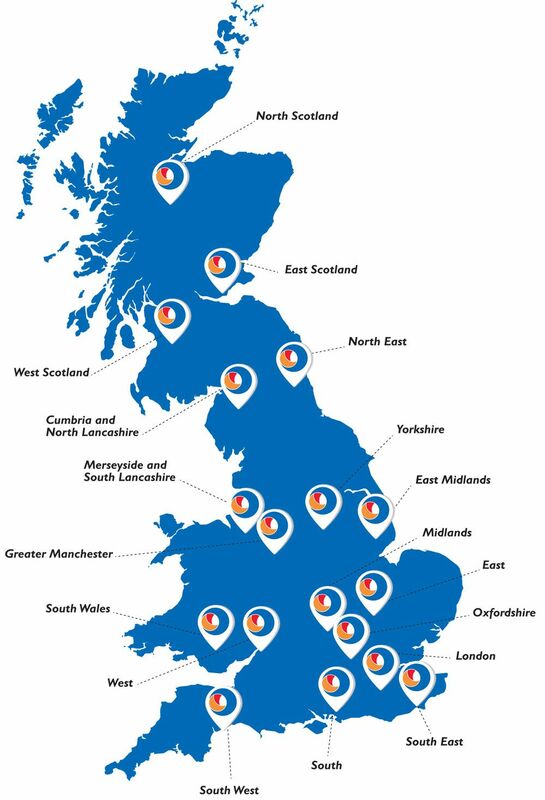 Our business scale and diversity brings a wealth of opportunity, and on our Graduate Leadership programme you will have the chance to work across the country at any one of our 18 regional businesses. This essential flexibility will be rewarded with a vast array of new experiences and real responsibility from day one. Programme and what it’s like to be a Stagecoach graduate. 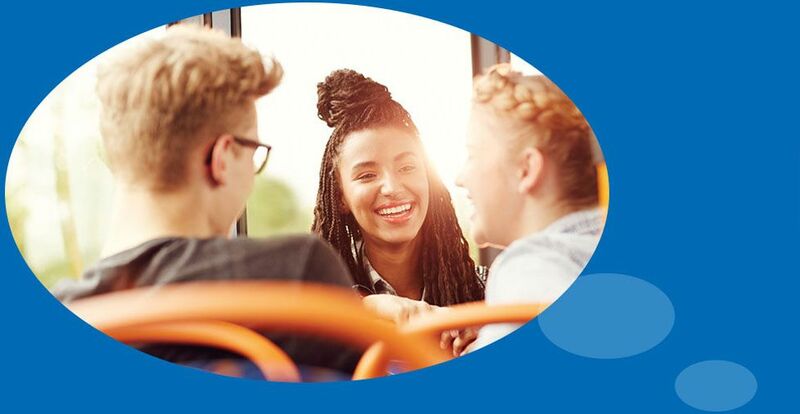 We’re keen that our selection process gives you a sneaky peek into our world but most importantly it will offer you a good understanding of our Graduate Leadership Programme and what it’s like to be a Stagecoach graduate. Please click here to learn more and apply to our Graduate Leadership Programme.